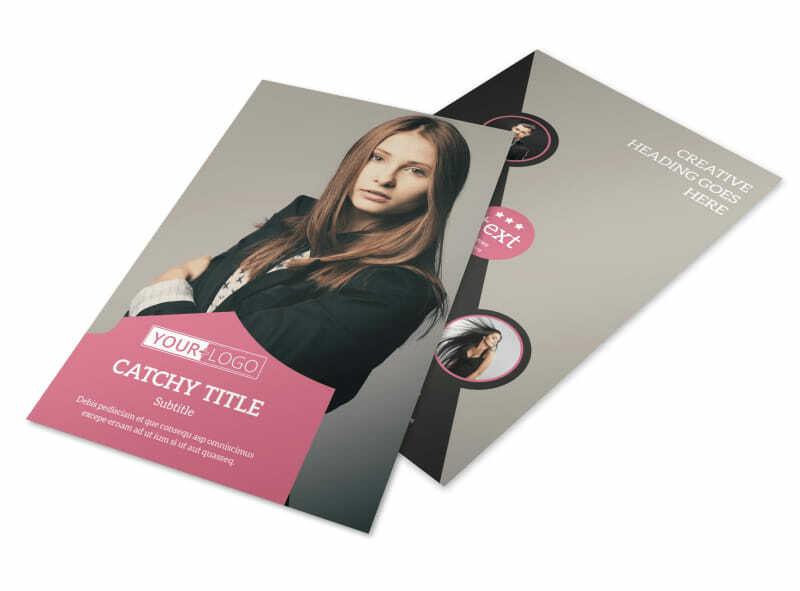 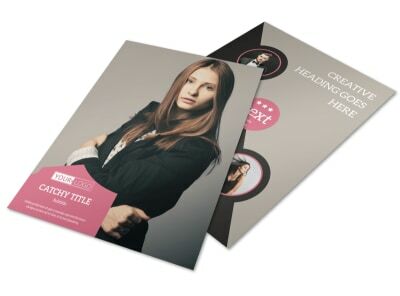 Customize our Fashion Agency Flyer Template and more! 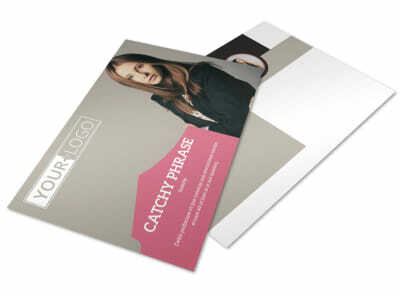 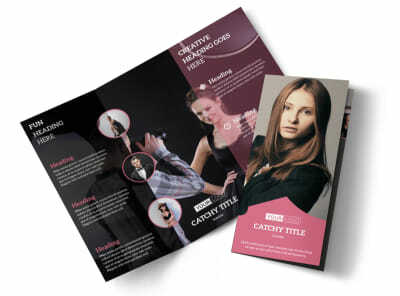 Get your marketing plan runway ready with fashion agency flyers customized to the hilt. 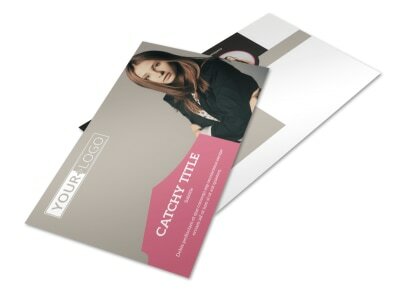 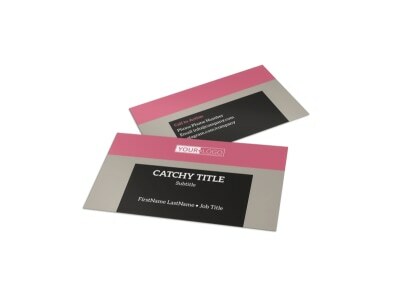 Dress up the template of your choice with high-res images, graphics, and text to get your message across to the members of your niche market and put a custom spin on your marketing campaign. 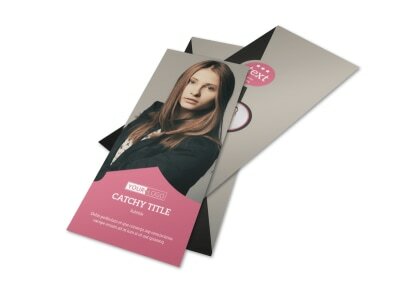 Find your best design now with just a few keyboard strokes.